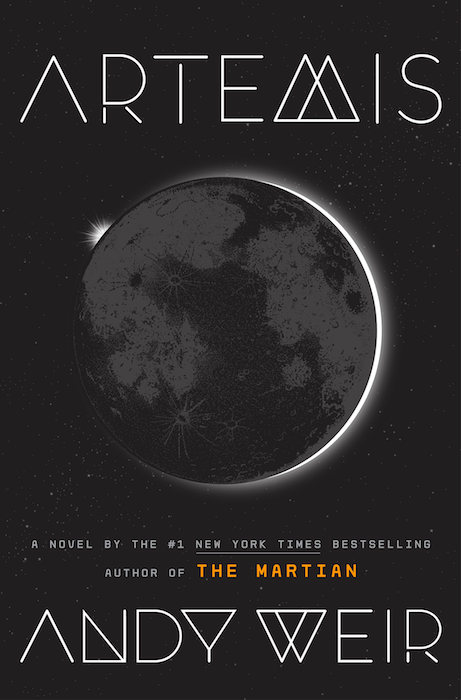 Andy Weir, author of sci-fi blockbuster "The Martian", is publishing a novel about the moon, "Artemis", on November 14. The book follows the misadventures of a witty female smuggler, Jasmine "Jazz" Bashara. 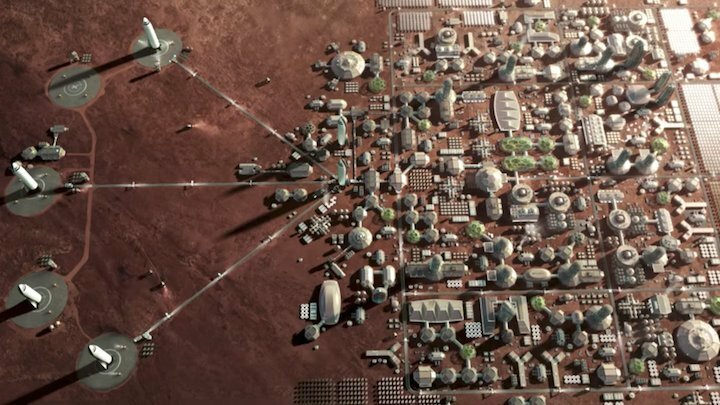 Weir told Business Insider he's convinced humans will colonize the moon before Mars because it has one thing the red planet doesn't: an economic rationale. 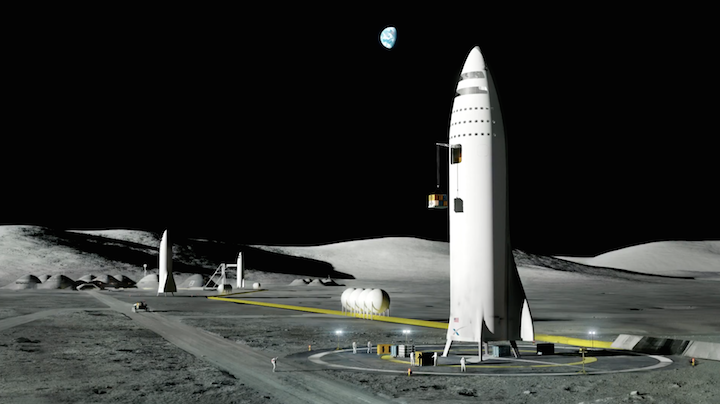 The author says Elon Musk's and SpaceX's plan to colonize Mars before the moon is not realistic. In Weir's typical style, the novel — which goes on sale on November 14 — is wildly entertaining and far-fetched, but stays surprisingly believable by leaning heavily on real-life science and engineering. BUSINESS INSIDER: You could have picked any place in the universe for your next novel to take place. 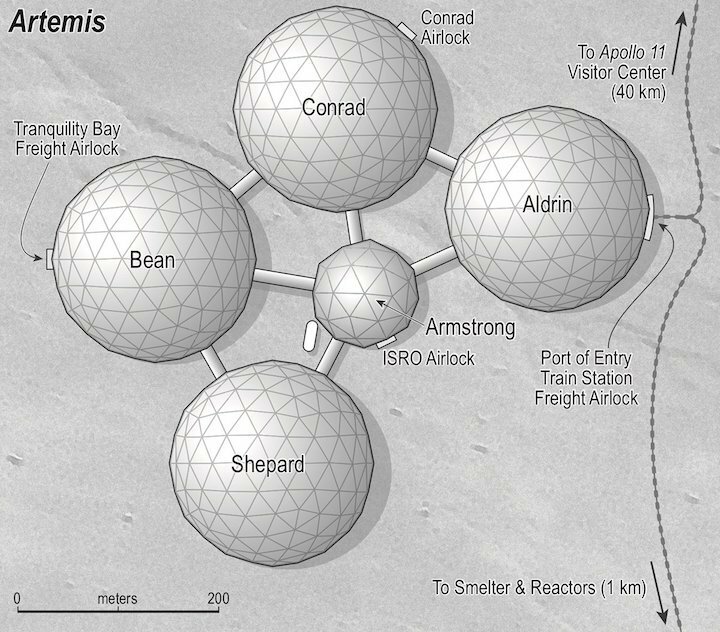 Why the moon, and why Artemis — a city on the moon? I had all of Artemis designed and even its history and its economic foundation and stuff before I ever made characters or story for it. So I really wanted to write a story about this — about life on the first colony off of Earth. Also, I based Artemis' internal economy — and kind of its social structure that emerges as a result — on resort towns, tourism towns. Imagine a resort town in the Caribbean, where there's some high-end hotels, casinos, whatever, along the shoreline. And then behind that are the more, shall we say, "austere" living environments of the people who live and work there. AW: I wanted it to be as realistic as possible. I wanted a very believable and realistic setting. The book would not work if you weren't buying into the setting. You'd just be like, "Nah, every part of this is bulls---" — especially considering so much of the plot revolves around the setting, like the details of how Artemis operates. So if your suspension of disbelief isn't completely satisfied by what Artemis is, then you're not going to like the book at all, right? So I had to really make that work — and put a lot of work into it. BI: You seem very invested in the idea of a moon colony. When do you think it's going to happen — and when would you like to see it happen? It's funny, I always have to remind myself: I find economics fascinating. I think it's really interesting. But I have to remember that most readers ... don't. So I can't just go off on prolonged discussions of economics, or they'll just put the book down and never come back. But it's all stuff that's under the hood — it's all there, I wanted it to work. AW: In terms of people bulldozing directly toward Mars like saying, "Ok, we're going to colonize Mars" — I just don't think that's realistic. It's kind of like building a railroad track, but it's not like it's time for Manifest Destiny and Westward Expansion, where we have the East Coast colonized, and now we want to colonize the rest of the country. That would be like if we said, "Let's forget about all the stuff in the middle, and just go straight to Nevada. Let's forget about all of this really usable stuff in the middle." It's like, we'll start with New Amsterdam and then we'll go to Carson City — with nothing in between. I just don't see it. 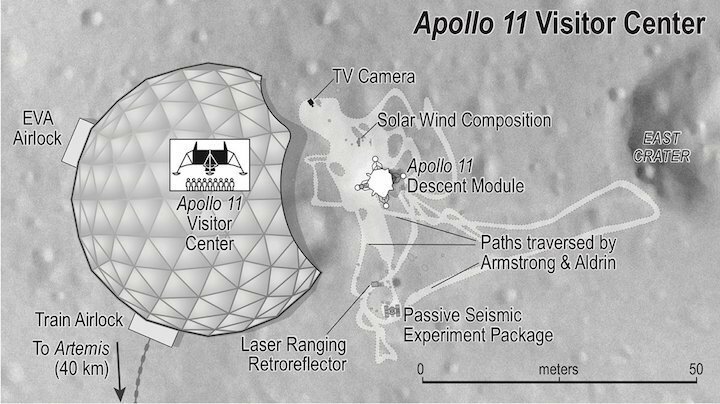 The people who are like, "Man, I would totally move to Mars!" — No, you would totally fantasize about moving to Mars. But when it came to the point where someone's like, "All right, it's time to leave your entire life, your family, everyone you know behind and go to another planet forever until you die," people would probably say, "Uh, actually ... no." 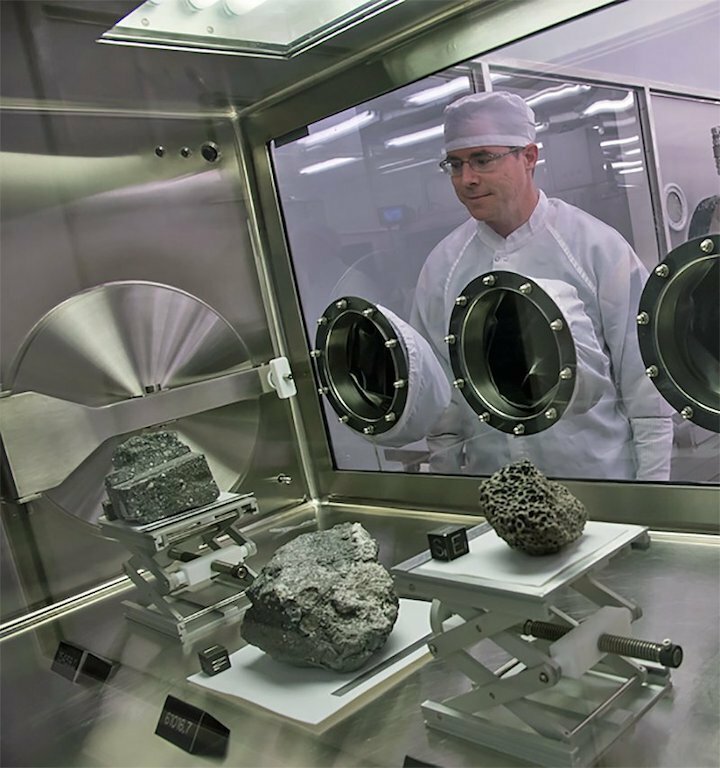 In terms of things like mining helium-3 — even if it does become a thing — anything that's just a task or a labor or anything that's just resource collection or acquisition, you'd just send robots. Just imagine there were big bricks of gold on the moon and all you'd have to do is go pick them up. All people would have to do is make probes to go pick them up. You wouldn't send humans — why would you send humans? They're so much harder to keep alive on the moon and people get really mad when you fail. Nobody minds if you break your own million-dollar robot. So I just don't see it. The only thing that I can think of is if humans being there is inherently part of the economy — and the only way that happens is tourism. 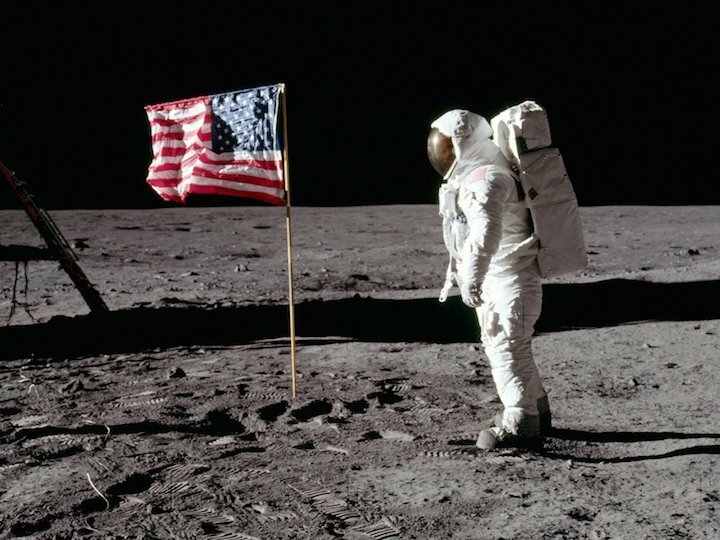 If there's 2,000 people living on the moon, well I'm gonna move there to sell them shoes — and now there's 2,001 people living on the moon. That's how human settlement and expansion works, but there has to be some sort of seed. If you look in any city anywhere in the world, there is an economic reason why it exists. Maybe it was at a convenient place on the river, it was in a nice valley that's easy to pass through, going from one trade hub to another, or its near some resources that people needed — something.